Discussion in 'News and Updates' started by jetlamb, Apr 3, 2017. One month since the Nintendo Switch's release, sales for the new console have been going strong. A recent report from Famitsu indicates that 524,371 units of the Nintendo Switch were sold in Japan during the month of March. Strong sales and rave reviews of The Legend of Zelda: Breath of the Wild have likely contributed to the console's sales, as 307,621 copies of the game have been sold in Japan last month. 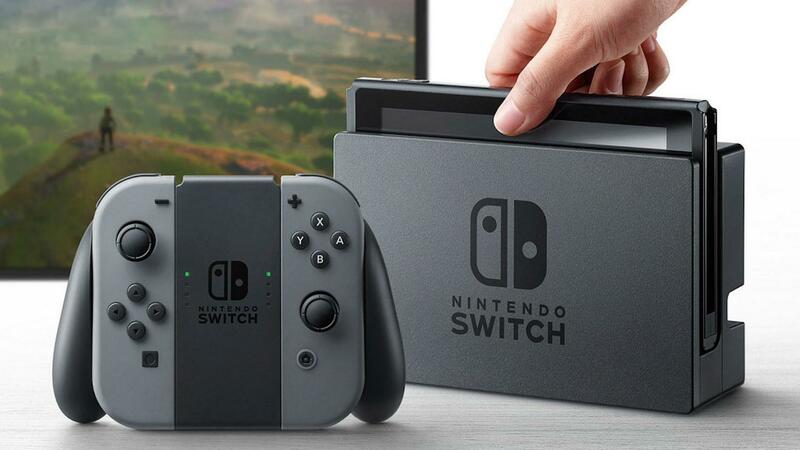 Worldwide, figures from SuperData state the Nintendo Switch has sold more than 1.5 million units halfway through the month of March. There are currently no reports if the Nintendo Switch reached its goal of 2 million sales by the end of March, but given this trend, it certainly isn't impossible. As shortages continue, Nintendo will need to boost production numbers to continue their remarkable sales trend.